Even kids who love school look forward to this time of year. And why not? The end of the school year means freedom. No more homework, no more boring school lunches, no more academic responsibilities. Who wouldn't smile in the face of a 12-week vacation? Don't let those great moments pass unrecorded. 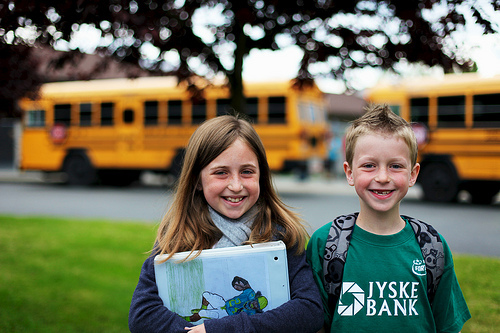 This week I'm challenging you to capture that end-of-school excitement.